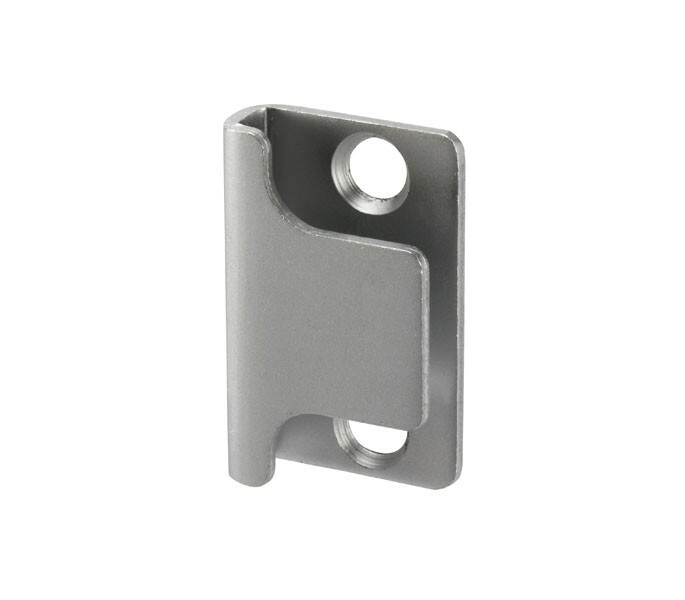 Our toilet cubicle lock keep is a great choice for those seeking an indicator lock keep manufactured from satin anodised aluminium for a low maintenance finish. 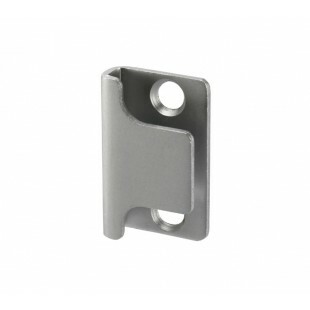 This product is suitable for surface fixing on 13mm and 20mm board whether the cubicle door is open out or a flush configuration. Our toilet cubicle lock keep is sold complete with wood screws ready for fitting.